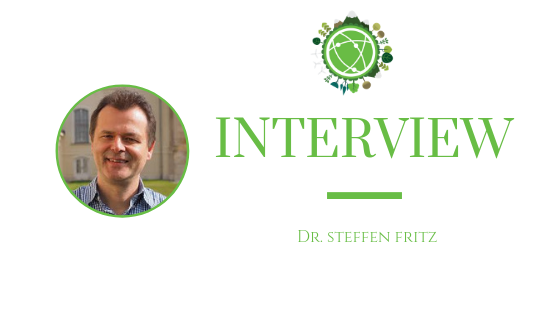 We spoke with Dr. Steffen Fritz, the WeObserve coordinator, and head of the Center for Earth Observation and Citizen Science (EOCS) in the Ecosystems Services and Management (ESM) Program at the International Institute for Applied Systems Analysis (IIASA). Finally, our discussion brought us to the recently launched CoP-SDGs. According to Steffen, this CoP theme came from an interest to better understand how citizen science can contribute to the monitoring of UN SDGs, as well as the potential of social innovation on behavioral change. “This is something we explore as part of WeObserve, how citizen science can help SDG related data collection, thereby contributing directly to SDG indicators and monitoring.” He also highlighted some main related activities under WeObserve, such us upcoming CoP face-to-face meetings and the launch of a new Massive Open Online Course (MOOC).